From its beginnings as a crossroads called Four Lanes End in the 17th century, to the bustling town it is today, Langhorne, PA has always been filled with activities. Whether you're looking for a family-friendly amusement park, or fine Italian dining, you can find it here. 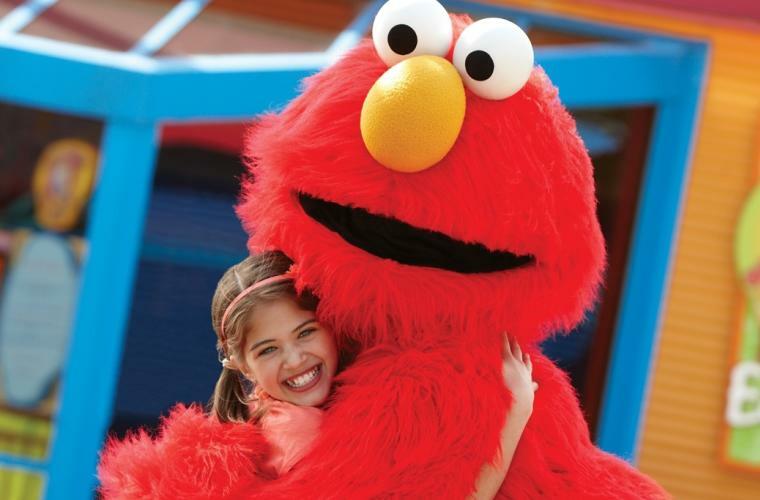 There&apos;s no better family-friendly getaway than Sesame Place®, the nation&apos;s only theme park dedicated to the award-winning children&apos;s television show, Sesame Street®. Children big and small will enjoy the exciting rides, water attractions, festivals, parades, colorful shows and everyone&apos;s favorite furry friends. 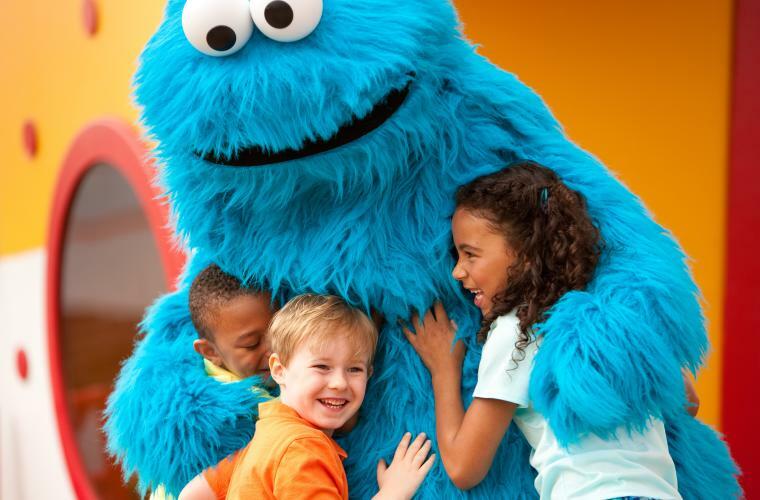 It&apos;s the perfect time to visit with the opening of the all-new Cookie&apos;s Monster Land featuring five new rides, a three-story net climb and more. For even more kid-friendly fun, head to BounceU of Langhorne and enjoy a variety of bouncy attractions perfect for the whole family. 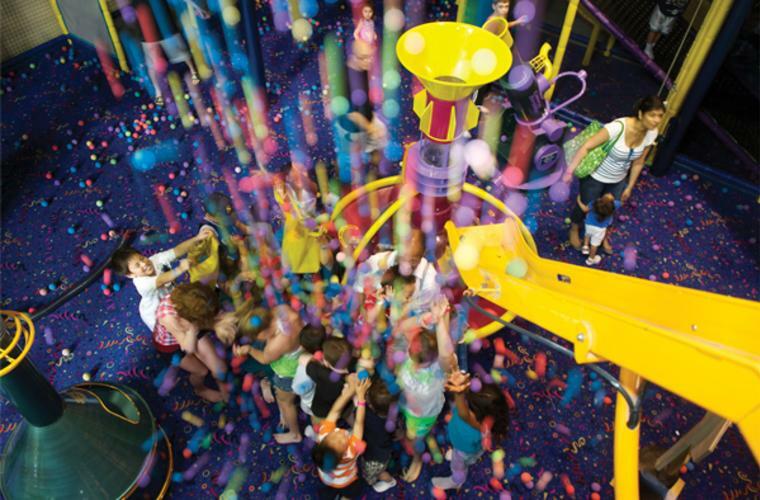 Climb and bounce your way through inflatable obstacles, enjoy exciting games in the arcade and refuel with delicious snacks. Practice your swing during a round of golf at Oxford Valley Golf Course located in nearby Fairless Hills. This public course offers golfers a nine-hole, Par 31 course to test your skills on. Not quite ready for the big leagues yet? Try your hand at a round of miniature golf at Golf Adventure. Enjoy 18 holes of golfing fun and then hit the snack bar for a tasty treat. Enjoy the great outdoors in Langhorne, PA at Core Creek Park. Explore nature trails teeming with wildlife on foot or on horseback, get on the water in a kayak or canoe available to rent on-site or enjoy a relaxing picnic on the lush lakeside greenery. Even man&apos;s best friend can play at the Bucks County Off-Leash Dog Park. With two fenced in areas that separate the dogs by weight, Fido is free to run around and make new friends in a safe environment. Still haven&apos;t gotten your nature fix? No problem! Head to Playwicki Park and "monkey around" at the playground, take a hike through the nature trails, play ball at one of the sports fields or try your hand at fishing in the Neshaminy Creek. Satisfy your appetite at one of Langhorne&apos;s many delicious restaurants. Guests at Arirang Hibachi Steakhouse can enjoy delicious Japanese cuisine and a live cooking show from expert chefs. For fine Italian dining, look no further than Bella Tori at the Mansion. Relax in the elegant ballroom, or Chefs Parlor and feast on different selections such as the rigatoni alla bella, garlic rosemary roasted rack of lamb or veal parmatori. Savor the flavors of European cuisine at the Bridgetown Mill House Restaurant. The gracious hospitality at this 18th-century-style mansion is the perfect complement to the delicious meals served, including pan seared Atlantic salmon, classic bouillabaisse and sautéed chicken breast. Erwin’s Country Kitchen is a quaint, family-style eatery serving hefty portions of comfort fare in a cozy setting. Settle into a chair at the Langhorne Coffee House, a quaint café, and enjoy breakfast and lunch. Whether it’s classic French toast, a creatively named breakfast sandwich or wrap, or just a hot cup of coffee, you’ll enjoy the cozy atmosphere along with a delicious bite to eat. Some other great locations to check out nearby are the Blue Fountain Diner, Ground Round Grill & Bar, and Moish & Itzy’s Deli Restaurant. Looking to do a little shopping while in the area? There are plenty of places to find a great bargain! Oxford Valley Mall is just minutes from Sesame Place and offers nearly 150 specialty stores along with delicious dining options all under one roof. 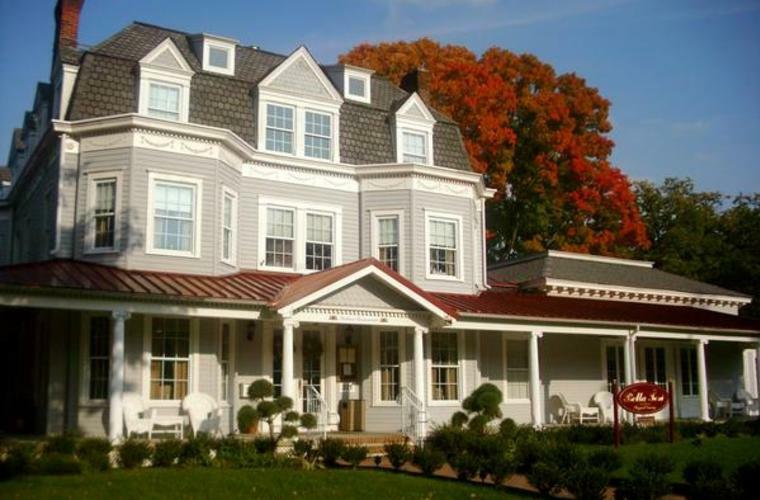 With so much to do in Langhorne, you&apos;ll want to stay a while. Take a weekend getaway in one of the area&apos;s cozy hotels or quaint country inns. Book a stay at the Courtyard Marriott Langhorne and take advantage of the upscale lounge area, full breakfast buffet and complimentary shuttle service to Sesame Place. Take a relaxing dip in the outdoor pool at another Sesame Place preferred hotel, the Holiday Inn Express Langhorne. If you&apos;re looking for a little extra, book a stay at the full-service Sheraton Bucks County Hotel, conveniently located between Sesame Place and other local attractions. Enjoy dinner in the on-site restaurant, University Grille, or relax in the bar and lounge area. You can forget the kennel and bring man&apos;s best friend along to this pet-friendly location. For a true countryside retreat, stay at the Bridgetown Mill House, an 18th-century country inn. With its convenient location to local attractions and its elegant décor, you will feel like true royalty when you rest your head in one of Bridgetown&apos;s guest rooms. If you&apos;re planning a family getaway to Sesame Place, book your stay at Springhill Suites Langhorne, a Sesame Place preferred hotel located right beside the park. Take advantage of the separate living and sleeping areas, complimentary hot breakfast, indoor pool and more.